It is important for everyone to make professional dental care a priority. A general dentist can help patients maintain a healthy and beautiful smile, and treat oral health problems if they develop. However, there are dental situations that exceed the needs of a general dentist. Drs. Gerald W. Bird and Jay A. Johnson are trained and experienced in oral surgery to correct more serious dental complications. Oral surgery can address a number of structural and functional problems with the smile, including facial fractures. Aside from compromising the appearance of the smile, facial fractures make it difficult to perform the most basic oral functions, and can interfere with breathing, swallowing, and speaking. Patients in need of oral surgery for facial fractures should consider our Melbourne, FL practice, where Drs. Bird and Johnson offer the highest level of quality service and patient care. These are all injuries that have a significant impact on the health and function of the smile, and should be treated as soon as possible. When a facial fracture occurs, it is likely that the patient will need to undergo oral surgery. Drs. Bird and Johnson specialize in oral surgery. They offer a number of oral surgery techniques that can be customized to the specific needs of each patient. The treatment plan will depend largely on what type of fracture is present, and how severe the injury is. Lacerated skin or tissues: Severe lacerations in the facial skin or soft tissues will typically require stitches. 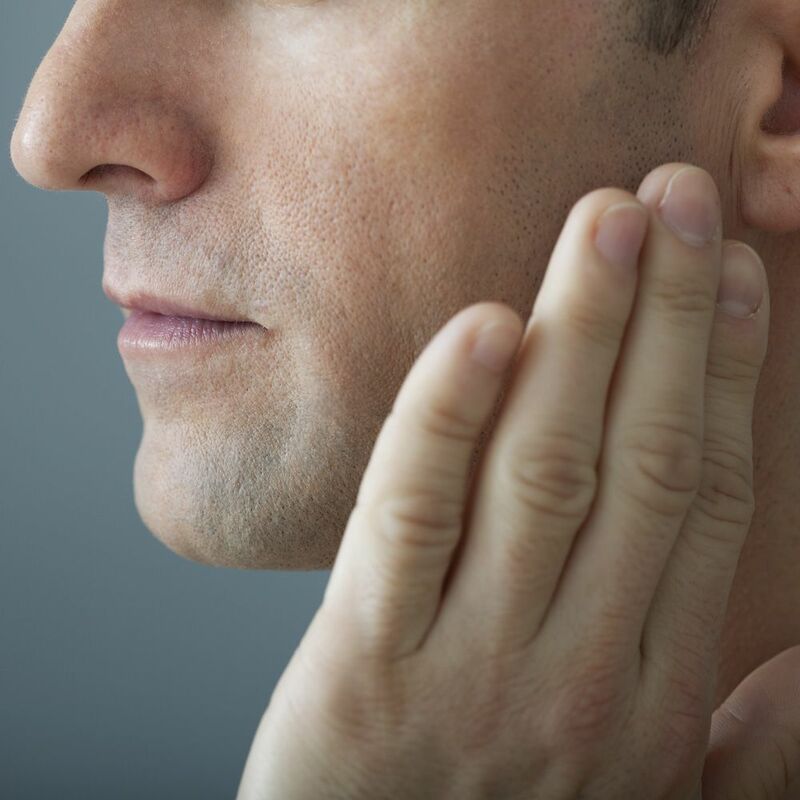 Fractured jaw: When the jaw is fractured, our doctors will most likely wire the jaw together so that it is held in place while the bones heal. Fractured facial bones: Fractured facial bones also require stabilization. In most cases, fractured facial bones will be held together with a series of plates and screws. Fractured teeth: If the teeth are fractured, they require dental restorations. Significant tooth fractures are typically treated with a dental crown. Knocked-out teeth: If a tooth is knocked out, the patient should attempt to save it. The tooth should be cleaned in milk or salt water, and then placed back in the tooth socket. If we can treat the patient quickly enough, the tooth may be able to be reinserted. In other cases, the patient will require restorative dental care, which may include dentures, a dental bridge, or dental implants. Facial fractures can be extremely painful and are harmful to the overall health, function, and beauty of the smile. It is important to treat facial fractures as soon as possible to avoid further dental complications. To learn more about oral surgery for facial fractures, contact us at your earliest convenience.